Islam and Christianity are two major religions that have reached the Watchi people. Though most people groups in West Africa have settled for one or the other, the Watchis can be Muslim, animistic or Christian. 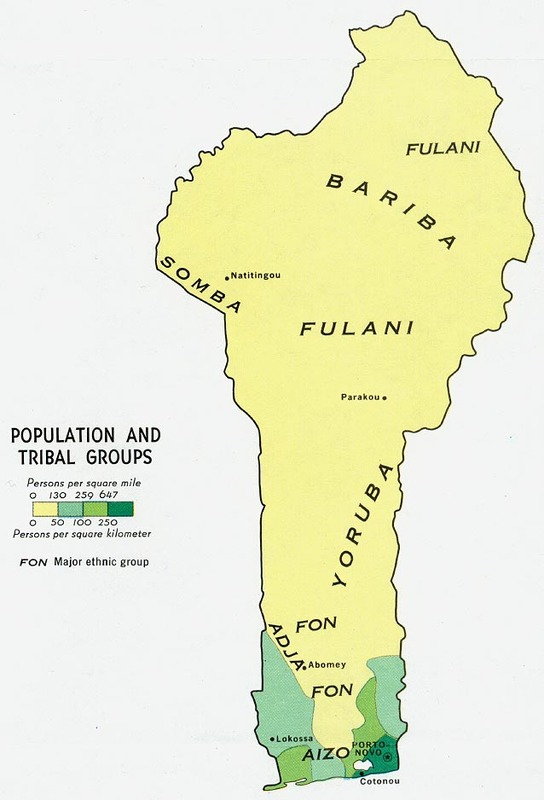 The Watchi people live in Togo and Benin, two small countries in West Africa. The Watchi people of Benin are very poor. It is common for them to sell their children to work for families who have more money. When their children are in this position, they are very vulnerable to being over-worked, sexually exploited, and sent away empty-handed. Others work on farms, eating less than they need for their work. The Watchi people follow traditional religions, although there are some Muslims and some Christians. In nearby Togo, the Watchi people are highly Christianized, but not in Benin. The Watchi people need to have the chance to earn a good living and to allow their children to attend school so they can have a better future than the current generation. * Scripture Prayers for the Watchi in Benin. * There are Watchi believers in nearby Togo who can go to them. Pray for the Holy Spirit to thrust many of them out to church plant and disciple in Benin. * Pray for spiritual discernment and openness for Watchi elders so they can direct their people to the King of kings. * Pray for the Watchi people to learn ways to earn a living.